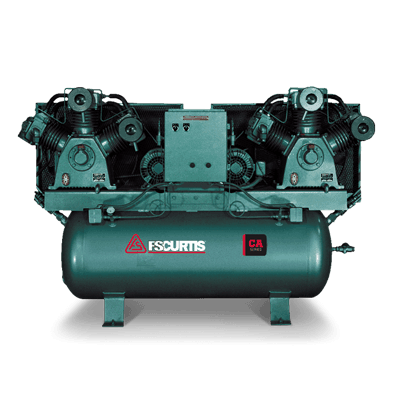 FS-Curtis has 160 years of experience, developing the highest end products, that continue to provide value for their customers year after year, generation after generation. 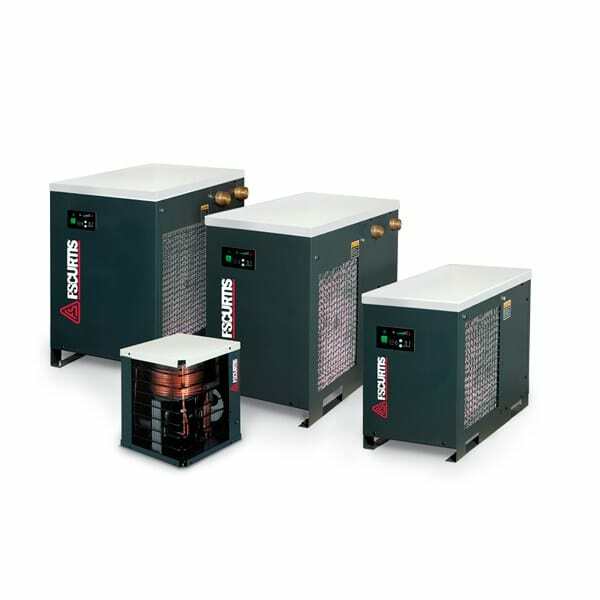 Their reputation for building the most rugged industrial-duty compressors is well earned. 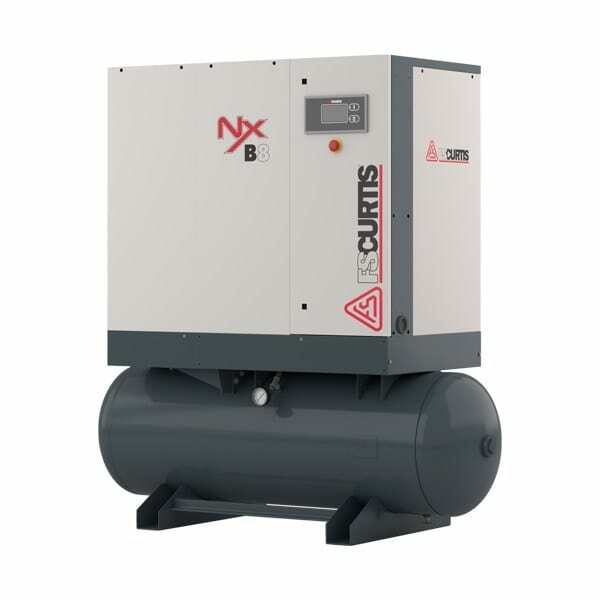 As a Bay Area distributor of FS-Curtis air compressors and air dryers, Arrow Max Compressor and Pumps can help you buy, service or repair your FS-Curtis industrial equipment. 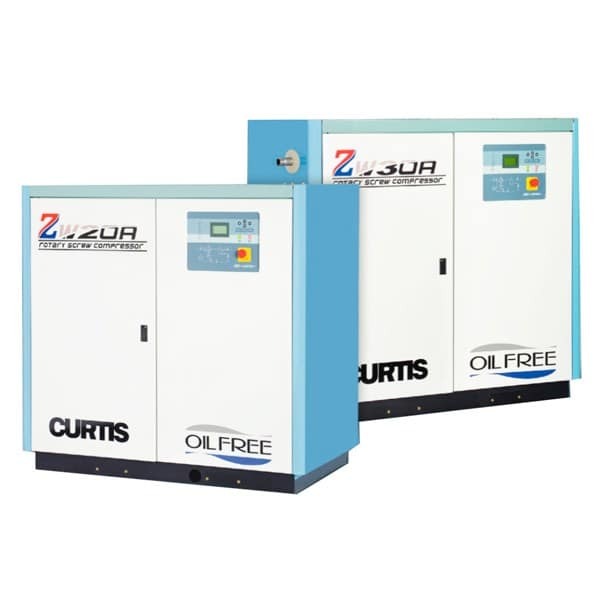 Providing a variety of industrial gas and air compressors, dryers and filters, compressor parts and vacuum pumps, FS Curtis offers a variety of industrial equipment, and we can help you select and install the right solution for your needs. 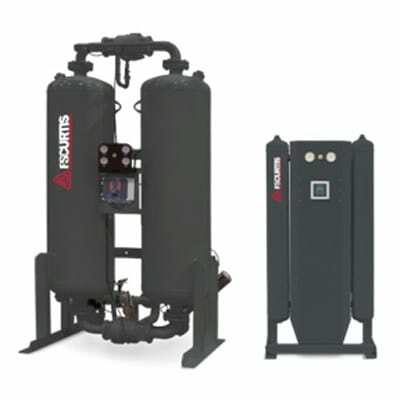 Whether you are looking to build out a new location with FS Curtis compressed air systems, or just keep your current equipment running properly, and you warranty valid, we can help you prepare a regular compressor maintenance & service plan, giving you peace of mind that your equipment will continue to operate at maximum efficiency, when you need it the most. 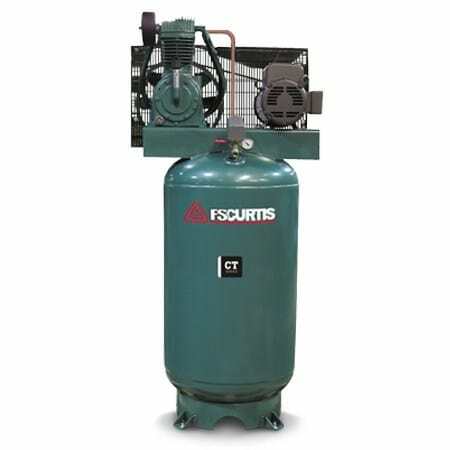 FS Curtis air compressor need maintenance, service or support? Downtime is critical to your business, call now. 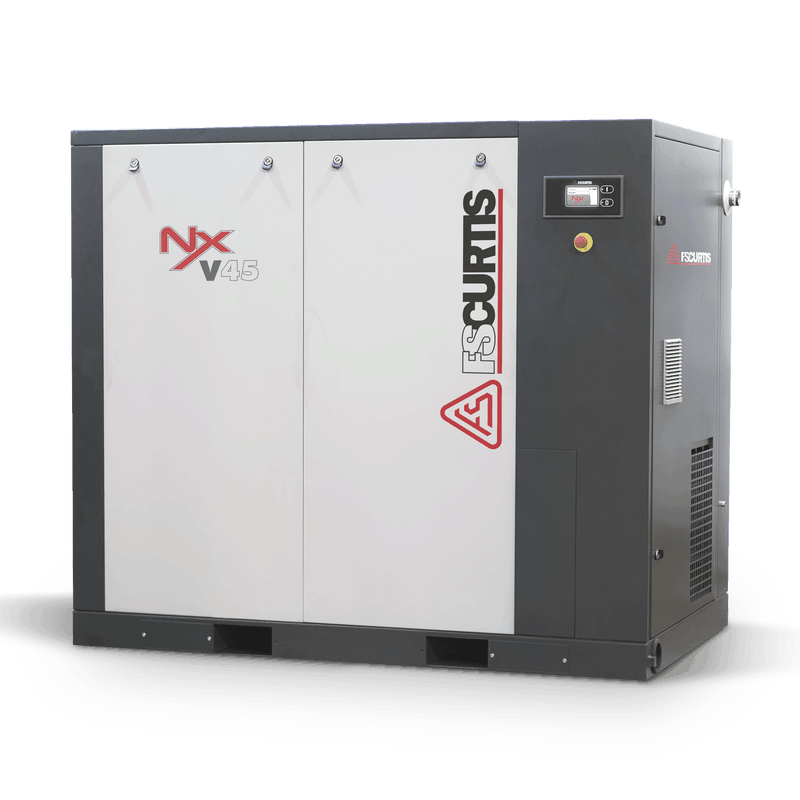 Call Arrow Max now for services, sales & support for your FS Curtis equipment at 510.828.7555 or contact us immediate service.